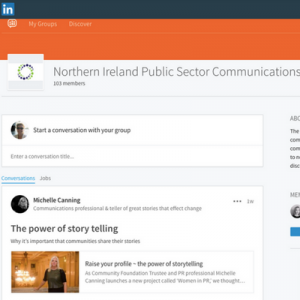 The NI Public Sector Communications Forum will this year stage its inaugural awards to celebrate excellence in public sector communications. The NIPSCF was set up in April 2016 and is made up of communications professionals from Northern Ireland Executive departments, local authorities and arms-length bodies. The forum exists to build skills, establish partnerships and support professional communications excellence. 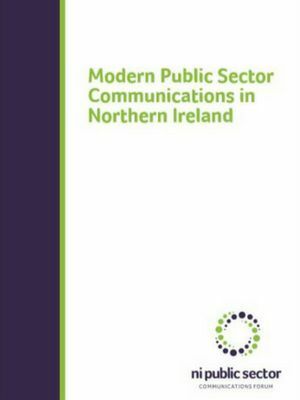 We launched the NIPSCF Guide to Modern Public Sector Communications in the same year, which aims to set the highest possible standards for communication staff across public sector organisations. Communications leads signed up to this model, to inspire and empower teams to give their organisations the confidence to translate business objectives into communications activity and behavioural outcomes. 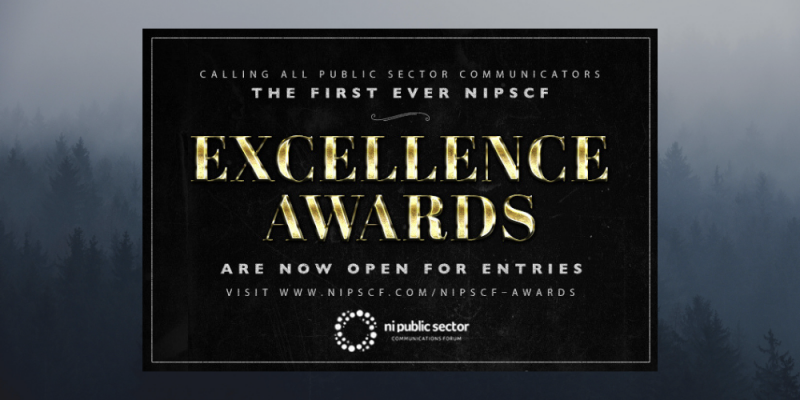 There are three categories for the NIPSCF Awards, all aimed at demonstrating excellence in public service communications campaigns in Northern Ireland. We want to hear from you regardless of budget, discipline, team size or channel. We are seeking the best of the best, campaigns that make a real difference. From low/no cost and grassroots community engagement to TV public information campaigns or organisational change communications, excellence is the key. This is your opportunity to showcase amazing audience insight, creative campaign execution, innovative strategies and partnerships, and smart, insightful evaluation. Winners will be announced at a special evening awards event and ceremony to be held on 21st March 2019, as the culmination of a Communications Academy to be held in Belfast. Fill in the online Communications Excellence Awards Entry Form to tell us about your world class public service communications. Please make sure that you have completed all sections of the form (including campaign budget); and included a named contact (include email and telephone) for any follow up queries.